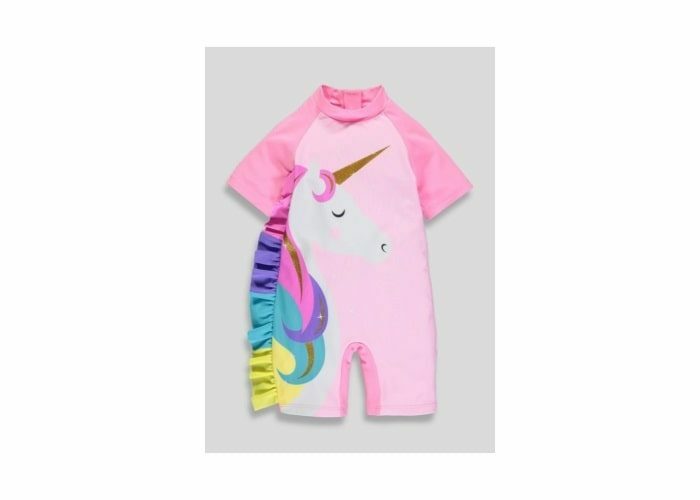 They’ll love splashing around in this magical unicorn character surf suit. 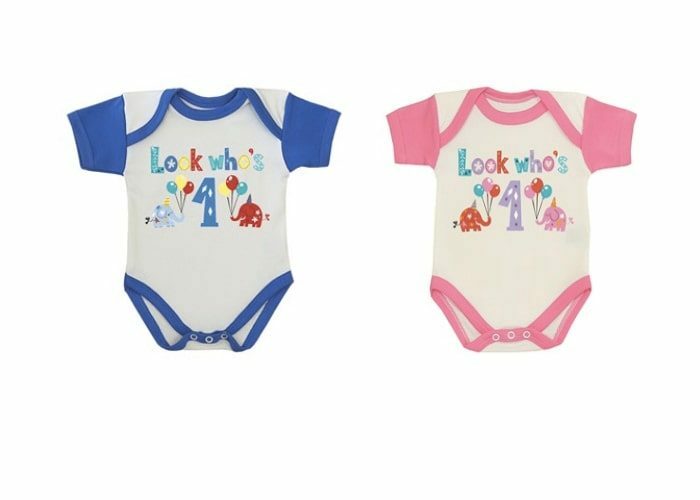 Designed with UV protection, a high neckline and short sleeves will help to keep her neck and shoulders safe in the sun. Style notes include a pink base finished with glitter character detailing and a multi-coloured 3D frill mane. 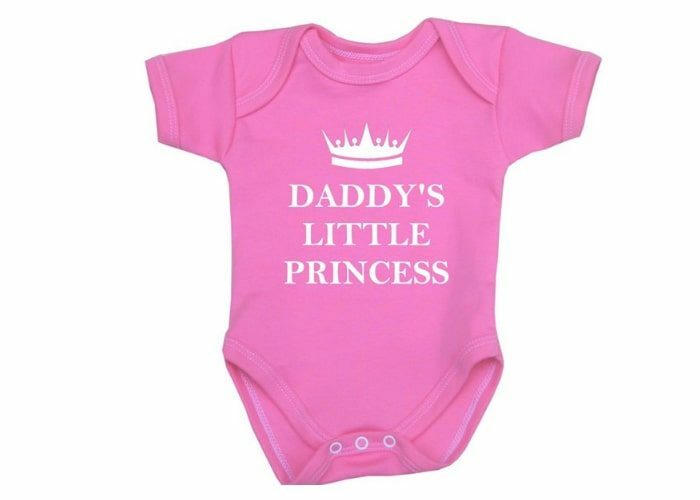 Practical functions include a zip back fastening for quick on/off and short legs for ease of movement. Plain Outer 80% Polyamide 20% Elastane. Front Panel 85% Polyester 15% Elastane. Lining 100% Polyester.